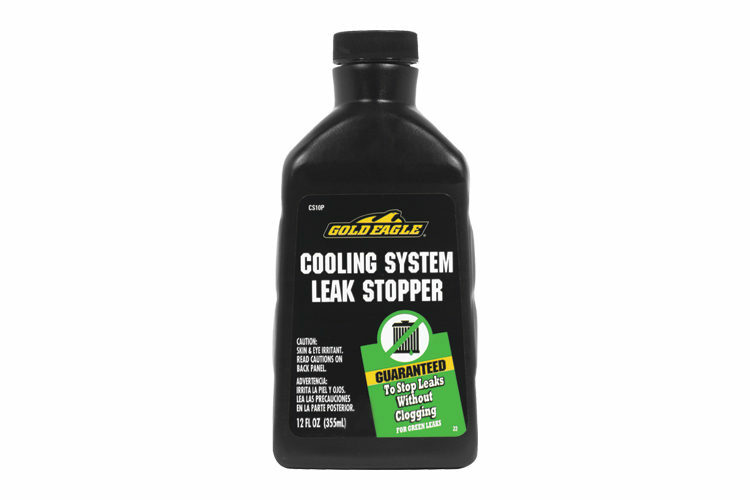 Gold Eagle Cooling System Leak Stopper stops radiator, heater core, water jacket, water pump, and hose connection leaks. 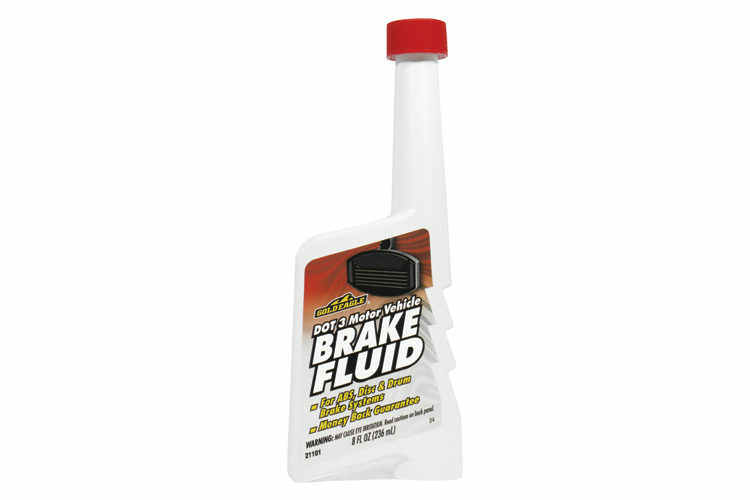 It is safe and compatible with all types of antifreeze, extended life and regular. 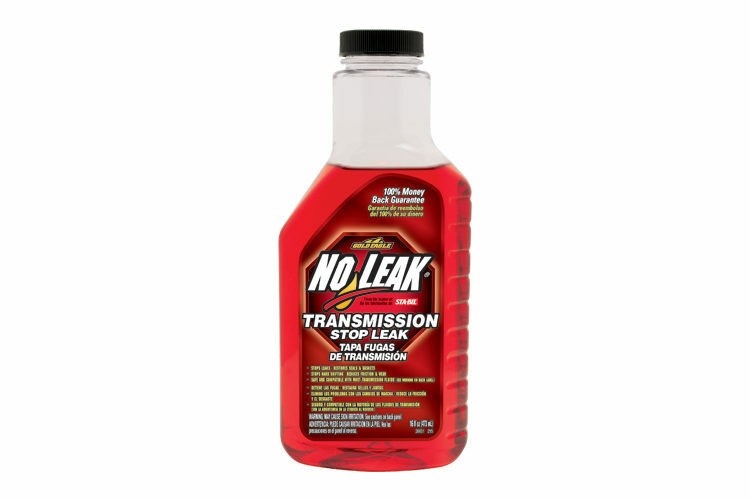 This leak stopper will not clog or damage cooling systems. It comes in a 12 ounce bottle and treats up to 16 quarts of coolant system capacity. Remove radiator cap. turn heater control to hot. Start engine and run for 10 minutes. Shake bottle well and pour contents into radiator with engine running. Replace radiator cap. Run engine at fast idle until leak stops. Run for 10 more minutes to seal radiator. If leak persists, repair may be necessary. Note: This bottle treats cooling systems of 22 quarts (21 Liters) or less. 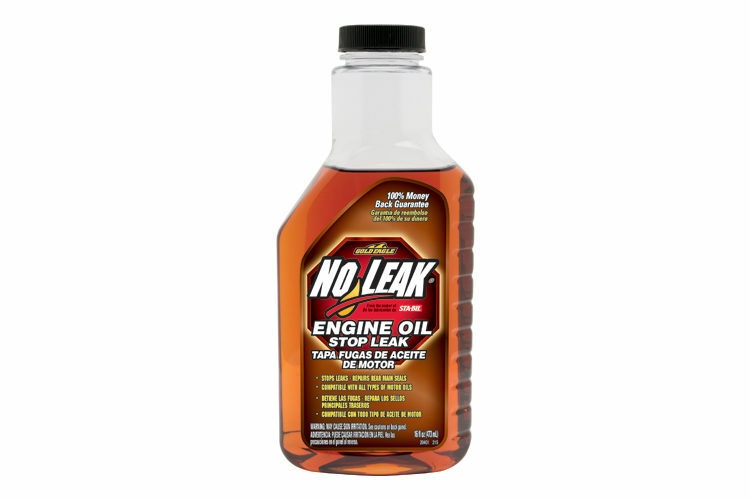 Can I use other Gold Eagle Products while using NO-LEAK® brand? 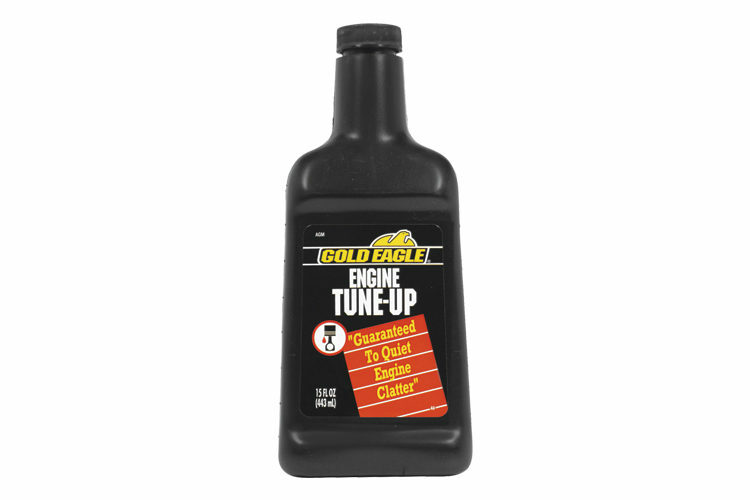 NO-LEAK® brand is compatible, and can be used simultaneously with all other Gold Eagle Products.